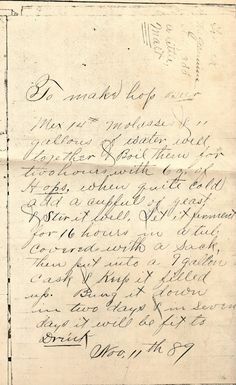 Wherever there was snow or ice, there was a way to make ice cream or something like it. Pretty cool. I remember Momma going out in. reply; Submitted by phyllismurphy on June 25, 2014 - 10:36am. I remember Momma going out in the snow and filling a container full of fresh fallen snow and tossed eggs, sugar and vanilla and beat it all up and we 6 Hardy kids back in the Great Depression were so... 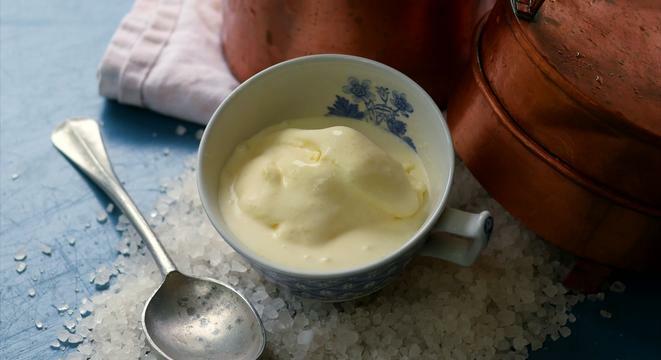 Despite the lack of freezers, people living in the 19th century were able to make a pretty decent bowl of ice cream using cheese. The refrigerator is such an important component of modern life that it is hard to imagine what the world was like without it. Before mechanical refrigeration systems were introduced, people had to cool their food using ice and snow, either found locally or brought down from the mountains.... Still, ice cream was limited in quantity and popularity, due to the enormous effort needed to make it (think two large bowls, lots of ice and salt, and 40 minutes of shaking one bowl while stirring the other � whew!). In April, 2004, Zinger's Ice Cream began making homemade ice cream. Partly to celebrate the 100th anniversary of the ice cream cone (or 101st, if you are in the Marciony camp), and partly to offer visitors a better ice cream with more diverse flavors, "Zinger's Homemade" is a combination of old-fashioned creaminess and 21st Century flavors.... Prior to the 1800's I'm not sure... but during most of the 1800's they used ice, of course, and stored it in insulated boxes of one kind or another. Where did the ice come from? 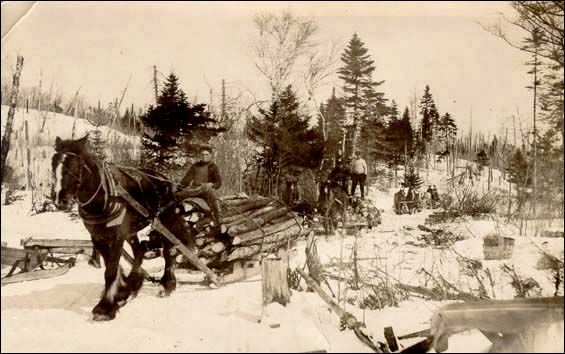 Before they had the ability to make ice, at least in northern climes, they used to "harvest" it from shallow lakes during the winter and store it either in a building or I believe sometimes underground. Today, the United States has more than 1,700 ice rinks. New arenas today can cost hundreds of millions of dollars to build. New arenas today can cost hundreds of millions of dollars to build. The underlying technology behind indoor ice rinks is the same technology at work in refrigerators and air conditioners .... Still, ice cream was limited in quantity and popularity, due to the enormous effort needed to make it (think two large bowls, lots of ice and salt, and 40 minutes of shaking one bowl while stirring the other � whew!). Ice cream can be dated as far back as 3000BC and perhaps was the first "dessert" in the sense in which it is known today. Ice cream was actually an invention of the Chinese, however, it was much more of a flavored ice than it was truly an ice cream. 14/07/2006�� Commonly ice was cut from the frozen surfaces of lakes, in large blocks. Then a large hole was dug and lined with sawdust or straw to serve as an insulator and the blocks were packed closely together inside to create a large cold thermal mass.